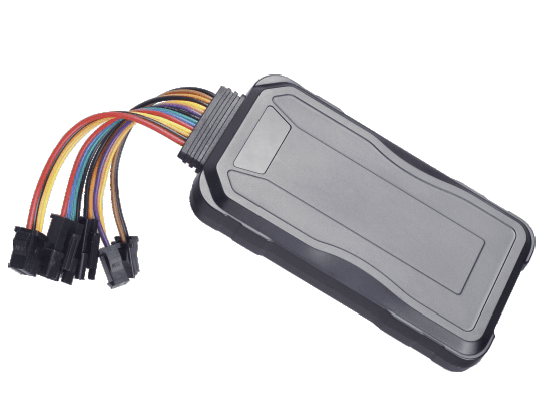 The optional GPS tracker allows you track and monitor your trips and trike in real time, protect you trike from theft, as well as enable you to find your trike if stolen. The GPS tracker is fully integrated with the main power system of the trike. 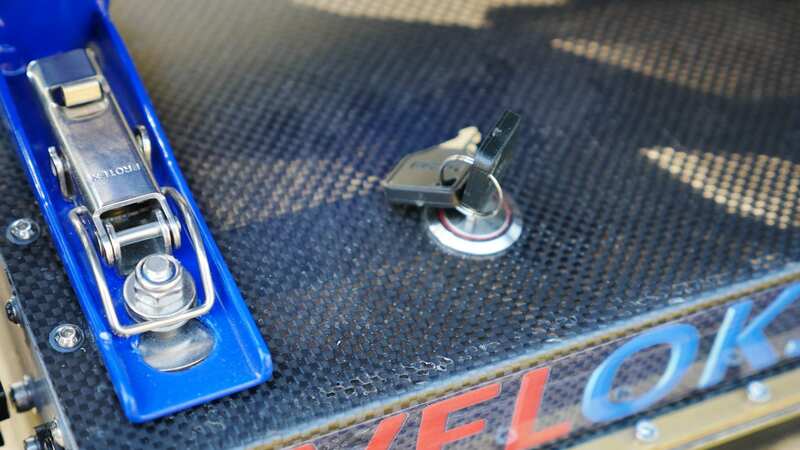 When you drive your trike normally (using key to switch on power), the GPS tracker is not in alarm mode, and can be used to track and monitor your trips and trike status. Each of your trips will be recorded, and you can analyze the path you have driven. (Picture shows one trip of 51.4 km). While you drive, the scree will be dynamically updated, showing path, speed, direction, etc. Each trip distance is added into a “odometer” that shows how many kilometers you have drive in total on your trike. (picture shows 984.59 km). 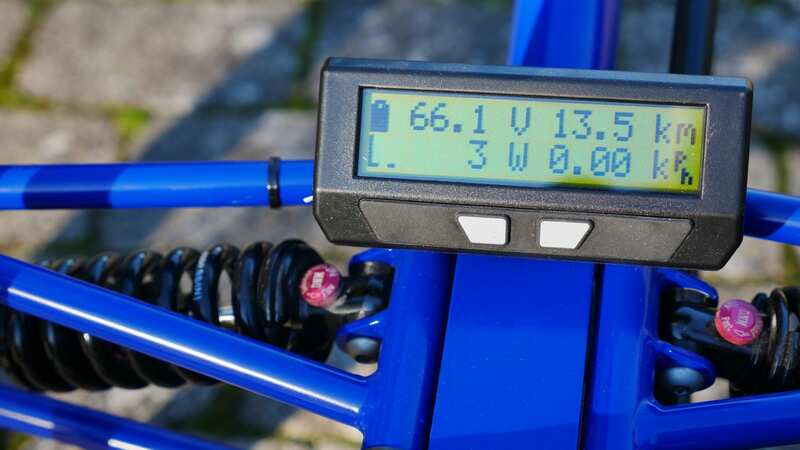 On the status display you can also monitor the trikes main battery voltage (Picture shows 63.88 v) There are many other features available as describe in the VELOKS MK3 operating manual.